Home > Mother's Day Dinners! 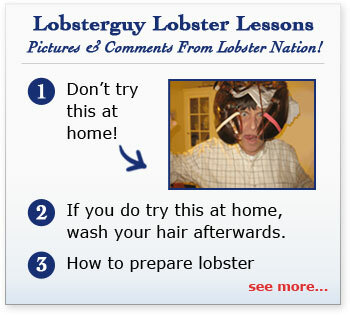 > Lobsters & Chowder! These Are By Far One Of Our Most Popular Lobster Dinners We Offer! LobsterGuy's Famous Fresh Live Lobsters And Award Winning Creamy Clam Chowder!